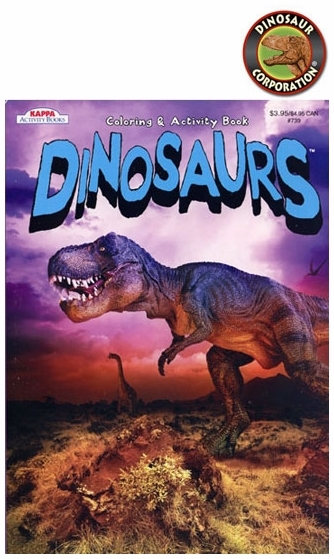 Dinosaur Coloring Books with fantastic facts and super stickers. Amazing activities. 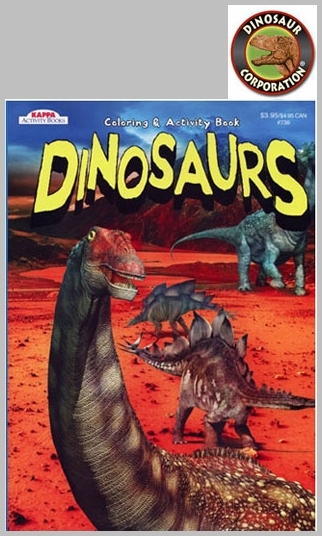 48 pages of dinosaur fun. Assorted Dinosaur designs T-rex and Triceratops.